CuCo’s brand new website has officially launched! 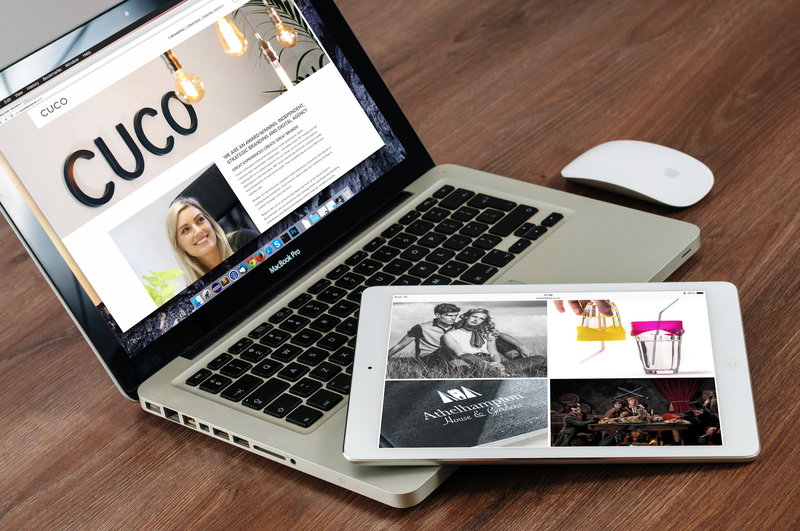 CuCo are excited to finally reveal our new agency website! Over the past few years we have experienced an exceptionally high volume of work that has kept our back-end developers, front-end designers and UX marketing experts incredibly busy. But we finally found some time to give our own website some TLC, and now following many months of hard work by the team, we are delighted that the new site is finally live! Why not have an explore? We’re willing to bet you don’t know the extensive range of marketing, digital, branding, and design services we offer… plus we’ve got a completely fresh and up-to-date portfolio too showcasing all our latest work and new client list. Please feel free to send us feedback and/or if you feel like your business might be due a fresh website, contact us on 01202 911959 or email us at hello@cuocreative.co.uk and we’ll take a look!